We are proud to announce that this year Nova Electric Racing is going to participate in the Open Electric Superbike Competition! The Open eSBK is a fully electric championship, with its first season taking place in the summer of 2019. It's a brand new racing competition in which about 12 teams from all over the world will participate. The championship is combined with major events, such as the Gamma Racing Days, for extra publicity to really put electric racing on the map. 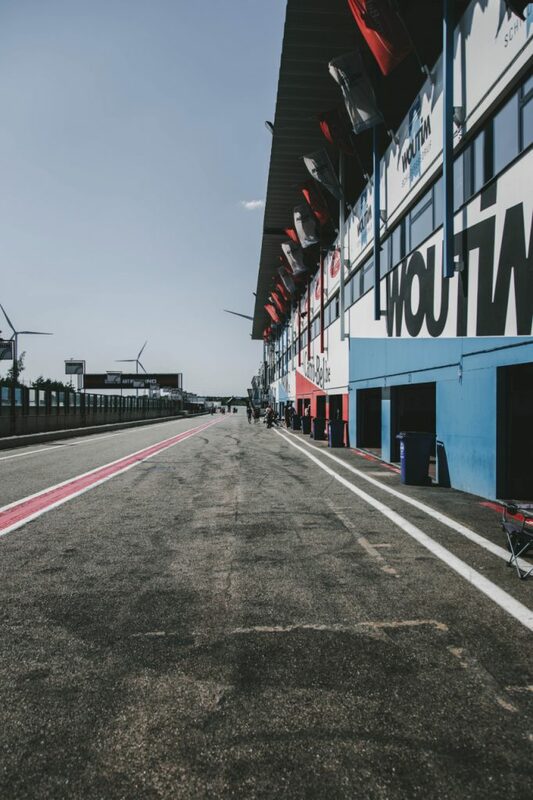 One of the locations for the Open eSBK is the TT Circuit Assen, a renowned international track where each year international competitions such as World Cup events are held. During the TT Races, this circuit hosts an average of 160.000 visitors over only three days. It's the center of motorcycle racing in the Nederlands and, as such the perfect spot for Nova!